Beatlemania64 - A TRIBUTE TO THE BEATLES is a live multi-media spectacular that takes you on a musical journey through the life and times of the world’s most celebrated band. Going further than before, Beatlemania64 adds even more hits that you know and love from the vast anthology of Beatles classics, such as, “I Want To Hold Your Hand,” and “Hard Day’s Night” just to name a few. This stunning live concert event takes you back to Beatlemania in its hayday in the year 1964. 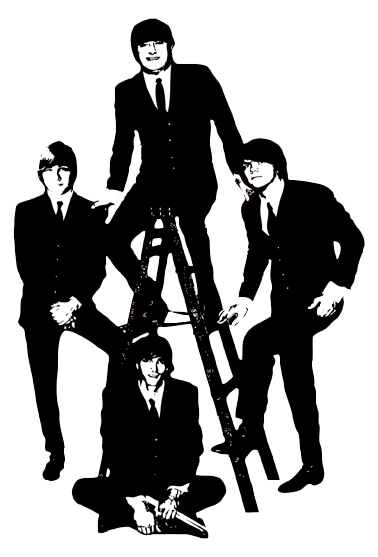 The cast of Beatlemania64 portrays the legendary foursome delivering a note-for-note theatrical event that is the next best thing to The Beatles themselves. Don’t miss the show by Beatlemania64 in it’s 19th year as they take you through The Beatles’ first amazing year in the United States.